I recently discovered this wonderful book for toddlers and children conceived through IVF with donor eggs. It provides a great basis for parents to begin a natural conversation about “their birth story” with their children. 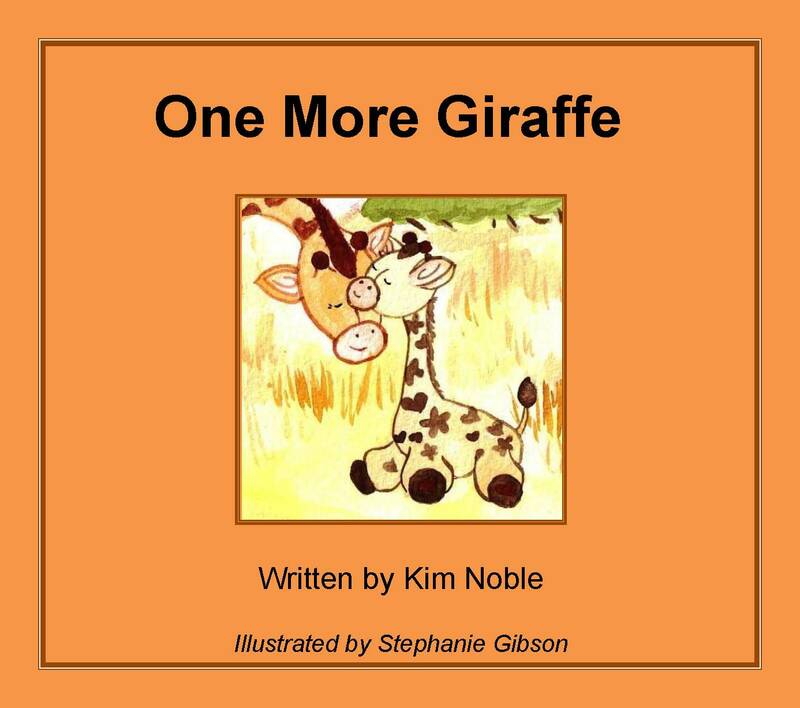 The author, Kim Noble, very delicately handles this topic and focuses on how much the child was wanted rather than too many specific details of the process of mommy and daddy needing help to have a baby. This is a fun and lighthearted read that will be enjoyed by many families. This looks fantastic! Thanks Sue.